Today marks my blog’s 4th anniversary. Time really has flown quickly in 48 months. A big thanks to everyone who has stuck by me over the years and watched me learn my baking and blogging skills along the way. 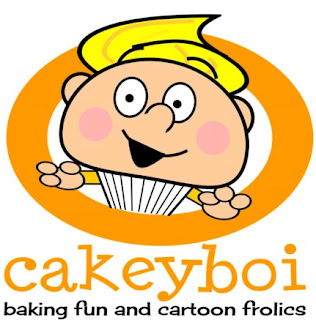 Cakeyboi isn’t renowned for healthy recipes, although there are a few on here, but it is known for sweet treats. And what goes better with a slice of cake or a petite treat? A good cuppa! And nowadays, tea isn’t just restricted to a mug of builders tea. For example matcha green tea is so popular right now. It’s green tea with bells on! And I am delighted to bring you a giveaway of 100 gram pouches of Pure Chimp’s Matcha Green Tea, for 3 lucky Cakeyboi readers. 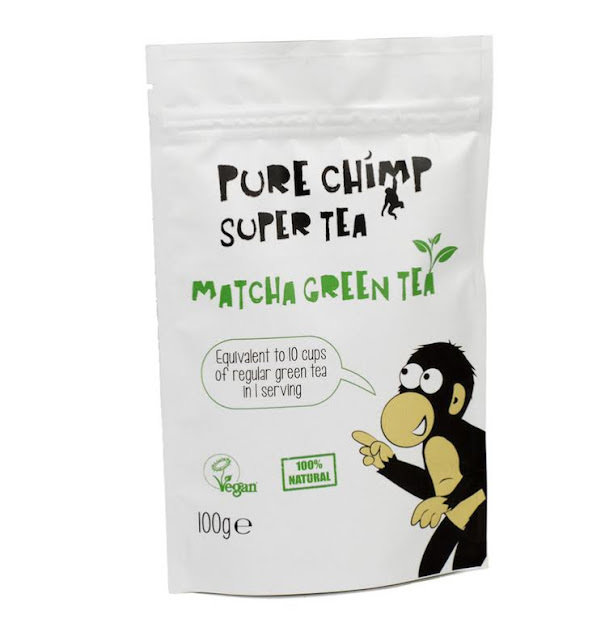 Pure Chimp make matcha, but slightly different in that it is kept undercover for the last two weeks before it is picked, filling it with extra goodness. 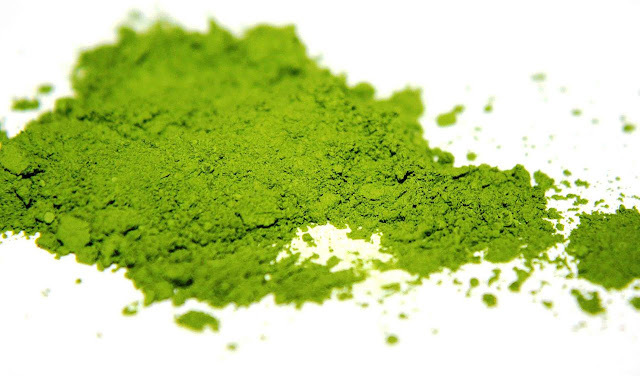 What are the benefits of matcha? Well for a start one cup is equivalent to 10 of regular green tea. And in that cup you will be bombarded with anti-oxidants, it is one of the highest known sources of anti-oxidant. Matcha also enhances calmness, boosts memory and concentration and also increases energy levels and endurance. Plus matcha can detoxify your body, fortifies your immune system and can lower cholesterol! So a cup of this stuff regularly can really have an amazing effect. 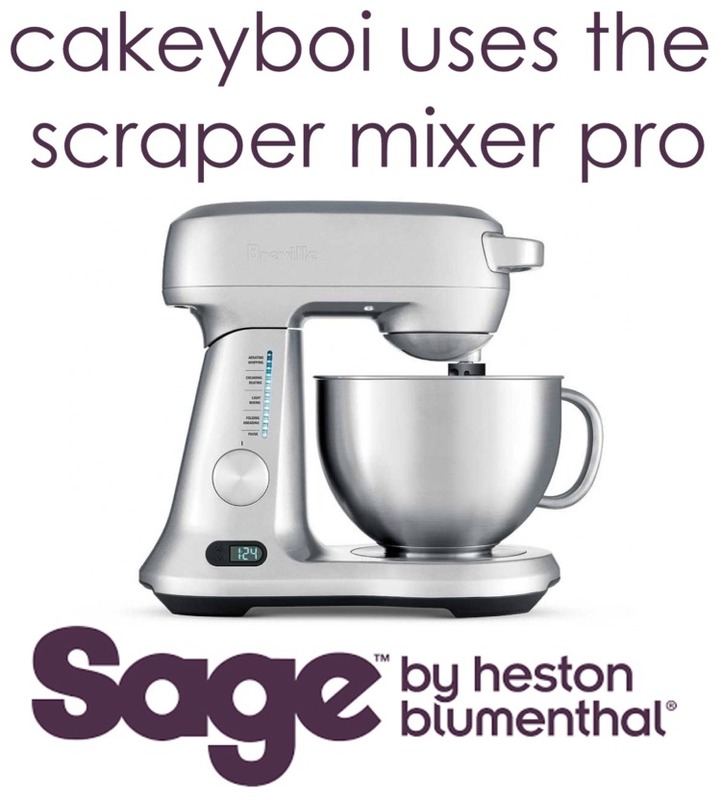 It’s also good used in baking or added to smoothies, if you’d like to use it another way. Here are some Matcha recipes from myself and other bloggers to inspire you. The giveaway of (100 gram pouches of ) matcha green tea (rrp £19.95) from Pure Chimp is open until the 30 May and all you have to do is enter via the Rafflecopter thingamajig below, with a blog comment minimum. I love homemade shortbread with a cup of tea! I'm very partial to a ginger nut (or two). Baking with green tea is always preferable to drinking it - I love it in the former, not so much the latter! I'm old school. You can't beat a custard cream! I really miss Abbey Crunch biscuits, they were my favourite - a Hob Nob is a good replacement though! You can't beat a chocolate digestive! Anything with ginger in it! Homemade flapjack, honey is goooood!!! My homemade dark chocolate and hazelnut all butter biscuits with a strong black coffee. I really like ginger thins. Wow never heard of matcha it looks amazing, thanks for helping me find this product, time to up my green tea game! I love plain and simple Rich Tea biscuits with a cup of tea. I am a big ginger nut fan, love a ginger biscuit with a cup of tea! Spéculoos (they're sold under the brand name Biscoff over here, but spéculoos is the generic name for what those sorts of biscuits are called in Belgium, where I lived for a year and acquired a taste for them).